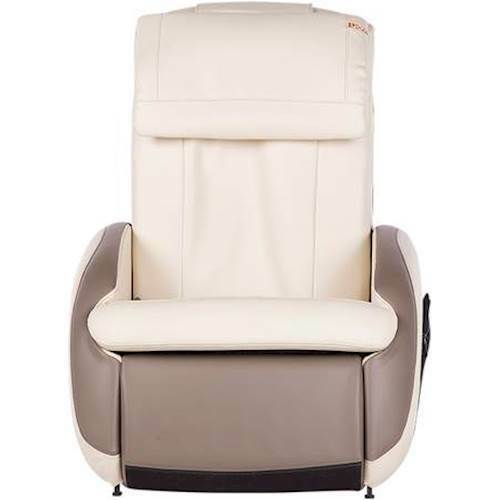 .Your choice of colorManufacturer's warranty included - see Product Guarantee area for complete detailsAbout EarthLite: EarthLite has become a favorite among massage therapists for high-quality, ergonomically-designed massage tables. Using tested manufacturing methods to create sturdy, long-lasting tables, EarthLite strives to provide the best in massage tables and equipment. Each table is hand-crafted using earth-friendly materials. Instead of rainforest woods, you'll find Canadian hard maple legs and braces and Baltic birch plywood table decking; both of these woods are farmed, renewable resources that minimize negative environmental impact. In addition, EarthLite uses water-based lacquer and glues and environmentally-friendly foam and vinyl. This dedication to environmental responsibility means no sacrifice in quality; EarthLite is so confident in their materials and workmanship that they offer a lifetime warranty on many of their massage tables. All of these techniques and principles make EarthLite a natural choice when you're looking for a quality massage table or accessory. When coming home after a day of work or play with tired, achy feet, there is no better feeling of relaxation than the MedMassager foot unit. Your feet will feel refreshed and ready for the rest of your day. Because of the incredible increase of oxygenated blood flow to these areas, muscles and tendons relax and you will experience an overall feeling of well being! Ergonomically designed to be used on the floor while sitting on a chair, our MedMassager is angled as to be most comfortable while receiving the maximum possible therapeutic benefit. Clinicians report that they use the Medmassager Foot unit for stimulating local circulation, easing muscle tension and alleviating joint pain and swelling. Ergonomically designed, the foot pad is set at the optimal angle for most comfort while massaging. This massager offers the ultimate massager experience for anybody who spends a lot of time on their feet or experience severe foot and leg painThe MedMassager Foot massager is used clinically to treat patients with severe circulation issues and pain as a result of diabetes and neuropathy. Used by doctors and therapists around the world, this massager is an important tool for stimulating local circulation, easing muscle tension and alleviating joint pain and swelling.